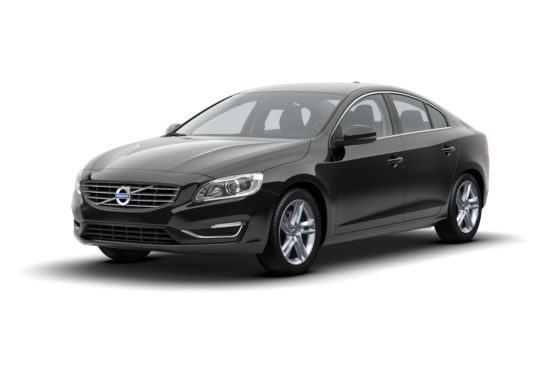 Facing trouble with your lock and key system of Volvo? Car Key Pro’s highly qualified technical team is here to the rescue. 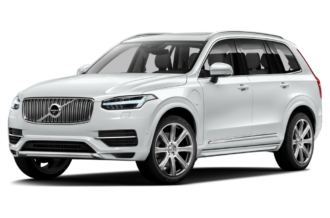 Be it a locked car, a damaged ignition key or a lost Volvo key- we excel in providing all Volvo solutions with perfection. Why Choose Car Key Pro? 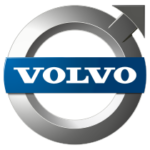 We are skilful and experienced in handling all Volvo issues. We repair and replace Volvo ignition key that is either stuck or has been damaged as a result of struggle with the ignition switch/barrel. Have just one key? We can duplicate your Volvo car key for safekeeping and otherwise.